Brisbane-based software-as-a-service (SaaS) vendor Concept Safety Systems (CSS) has acquired Locatrix Communications, a local mobile and location-based software developer. According to CSS, the integration of the two businesses has already been completed and the company now counts with 35 staff. The acquisition was approved by the businesses boards on 1 March. CSS was established in 2008 and provides SaaS solutions for emergency and safety training. 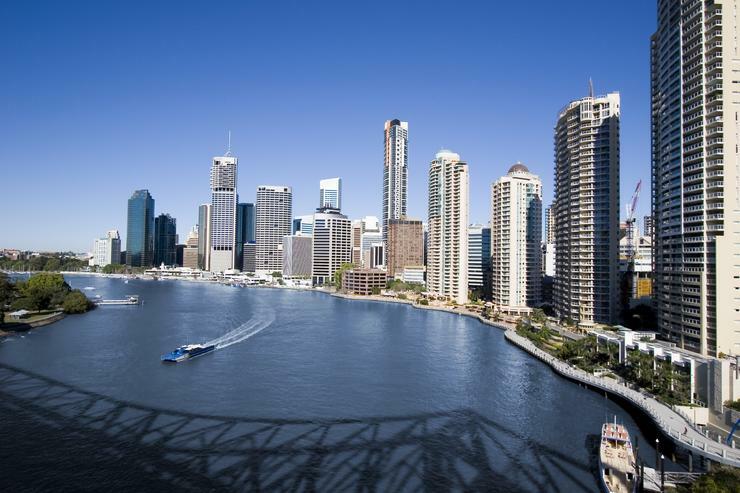 With offices in Brisbane, Sydney and New Jersey, in the US, CSS provides its solutions to small and large organisations as well as government. The software vendor expects to improve its solutions with the addition of the team and the capabilities of Locatrix, which is also based in Brisbane. "We have known the Locatrix team for over 10 years, and we were greatly impressed with their capabilities in mobile and geospatial applications development while partnering with them on a project basis," CSS chairman and chief executive officer John Hummelstad said. "As a strategic acquisition this team dramatically broadens our ability to deliver scalable, enhanced mobility and location-specific software solutions to our customers." CSS will also be able to accelerate its internet of things (IoT) capabilities through the acquisition. Locatrix has experience developing and integrating Smart City and IoT solutions for Telstra and urban councils throughout Australia. "CSS is focused on helping our customers, and emergency services partners, create overall safer environments – whether it’s in a commercial building, a campus, or a city precinct. Accelerating our IoT capabilities with Locatrix brings forward our ability to deliver technology-driven ‘Safe City’ solutions - that improve preparedness, compliance and post emergency response capabilities," Hummelstad added. CSS claims Qantas, Air Services Australia, and McDonald's Restaurants to its list of customers and will be adding Telstra through the acquisition. In September 2017, Australian security software vendor Veriluma (ASX:VRI) revealed its plans to acquire CSS for a total consideration of $12.4 million, comprising of $3.1 million cash and $9.3 million via the issue of Veriluma's shares. The vendors had signed a conditional legally binding term at the time; however the acquisition was conditional on the successful capital raise of $6.3 million. After that, Veriluma was placed into voluntary administration in a decision that the board believed to be the best route to preserve shareholder value, the company said in a statement to shareholders at the time. The financial results of Veriluma for 2017 showed a loss before income tax of $14 million.